Caledonian Macbrayne's regular incumbent Loch Shira back on the Largs - Cumbrae Slip service 19 February 2015. 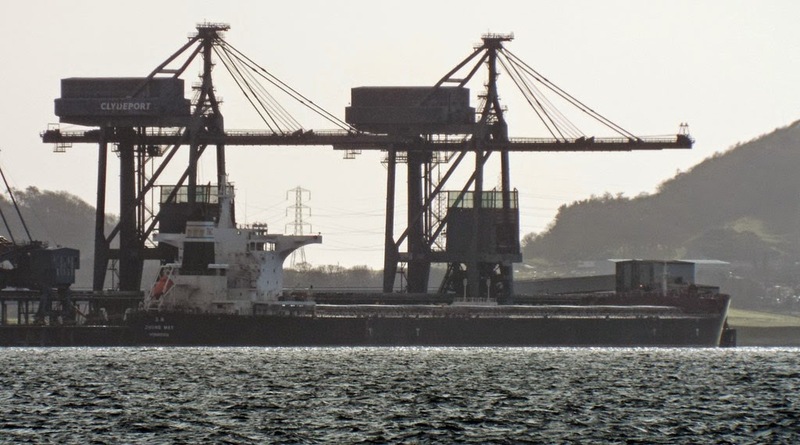 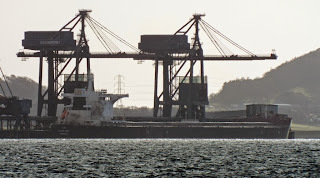 Bulk carrier Zhong May at Hunterston 19 February 2015. 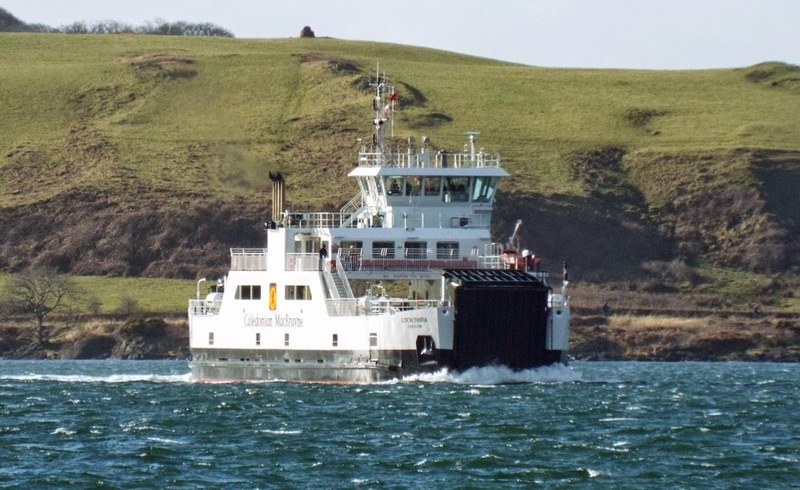 Marine Scotland's Minna transferring personnel at Largs 19 February 2015.